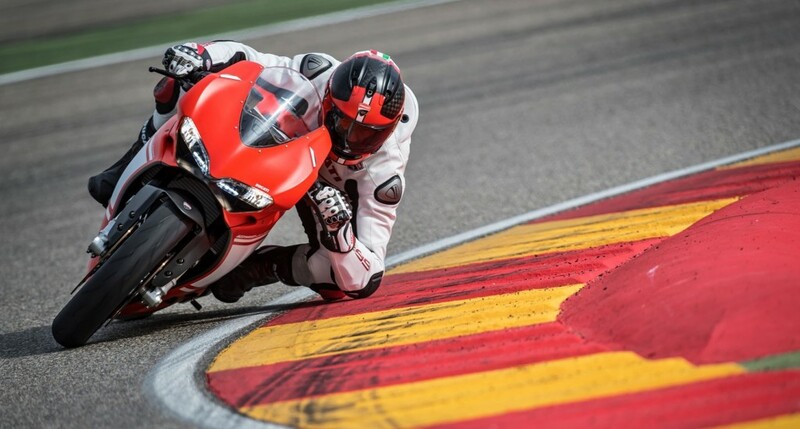 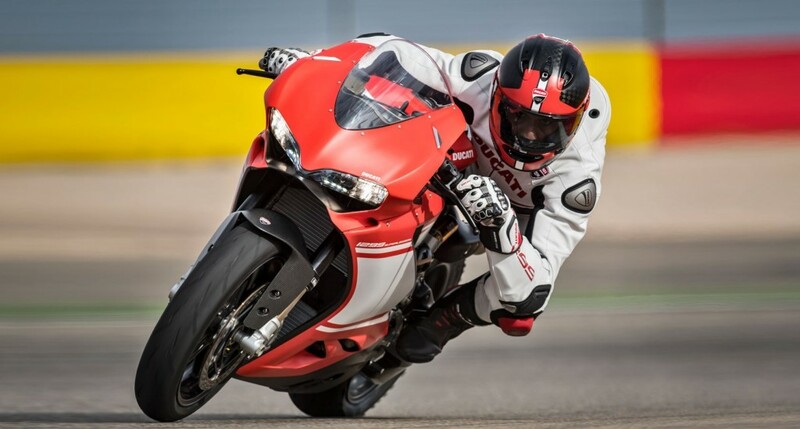 If a recent report from Zigwheels is to be believed, Ducati will launch the 1299 Superleggera in India at a whooping price of INR 1,12,20,000. 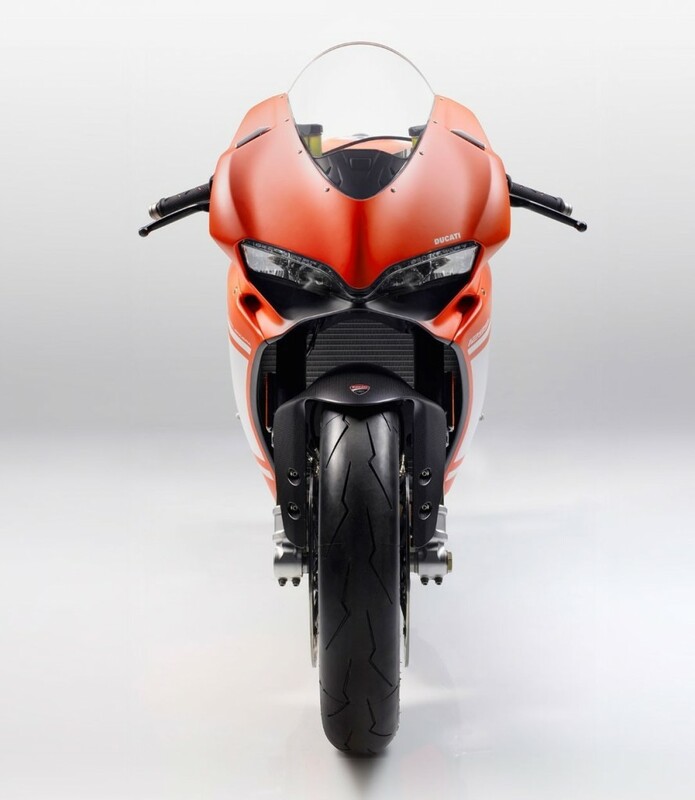 The price is ex-showroom Delhi and the bookings for the same has already started. 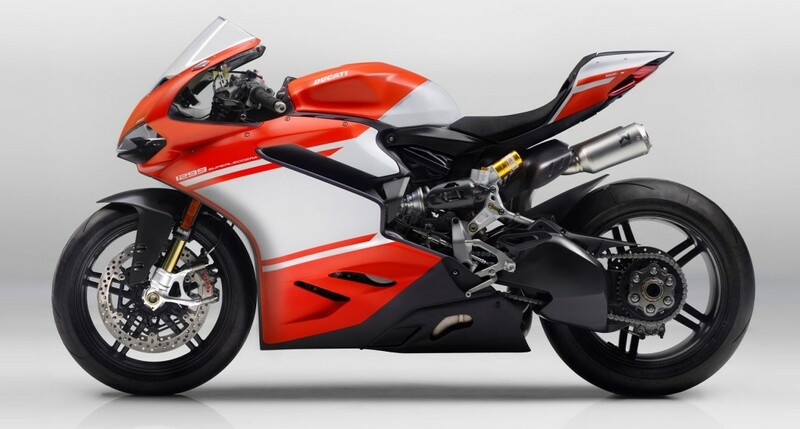 They have not disclosed the amount required for booking this exclusive machine but it is sure that there won’t be much number of units for India. 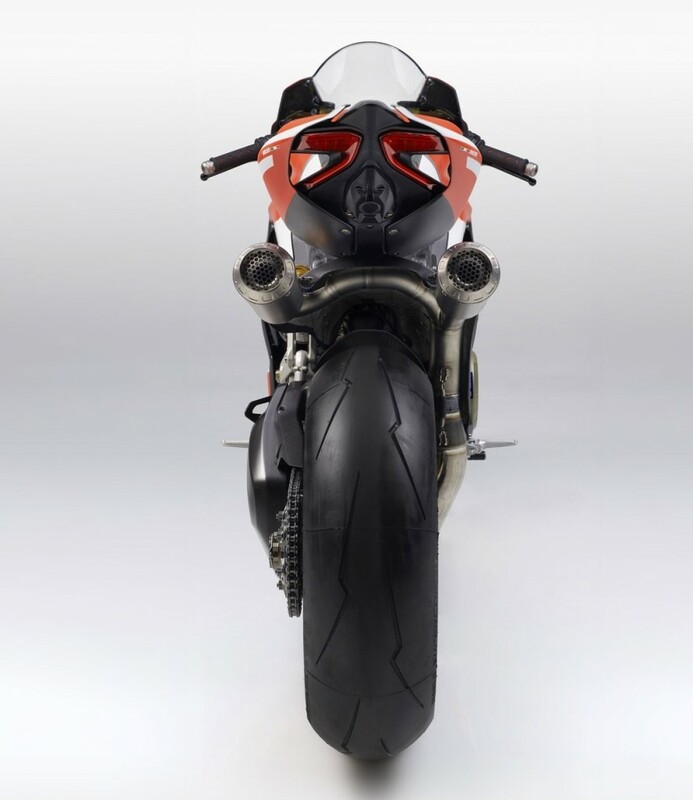 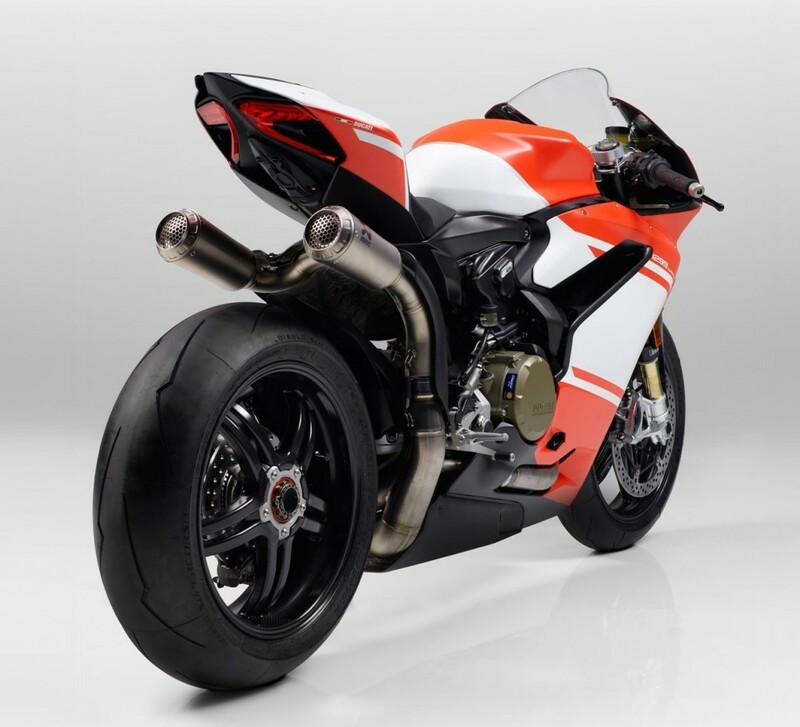 Project 1408, the most awaited Ducati product finally turned into a Ducati 1299 Superleggera, constructed using the most exotic materials available in the automotive industry. 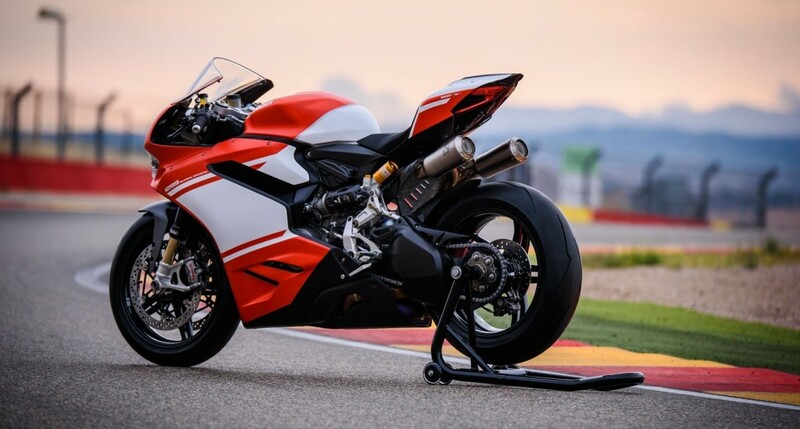 The limited edition version of the famous Ducati Panigale 1299, this motorcycle is made all out of carbon fiber, tipping the scale at a jaw dropping weight of just 167 kg. 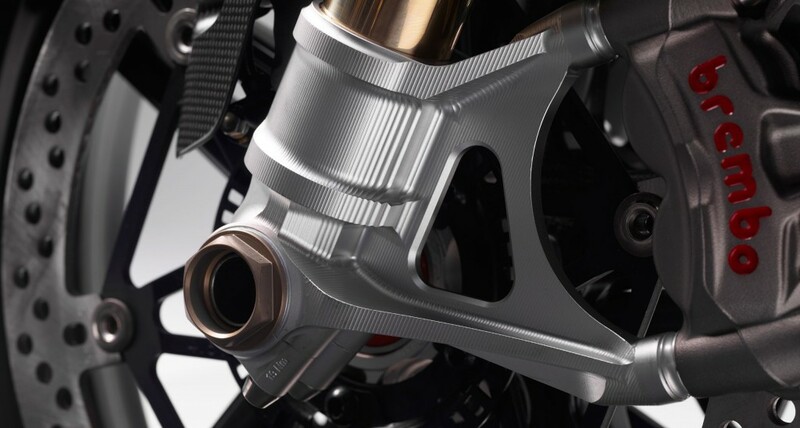 The even more surprising thing about the same is that the weight mentioned above contains all the fluids and fuel for the bike. 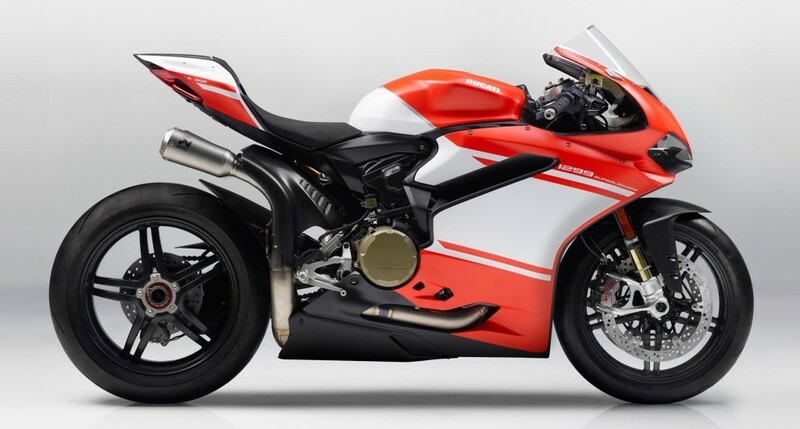 Ducati 1299 Superleggera carries the tag of being the lightest and the most powerful street legal motorcycle containing carbon fiber body including frame, swingarm, body panels and wheels. 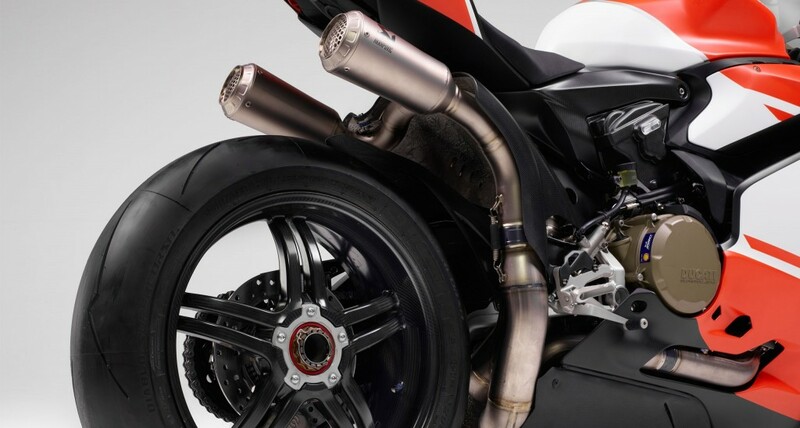 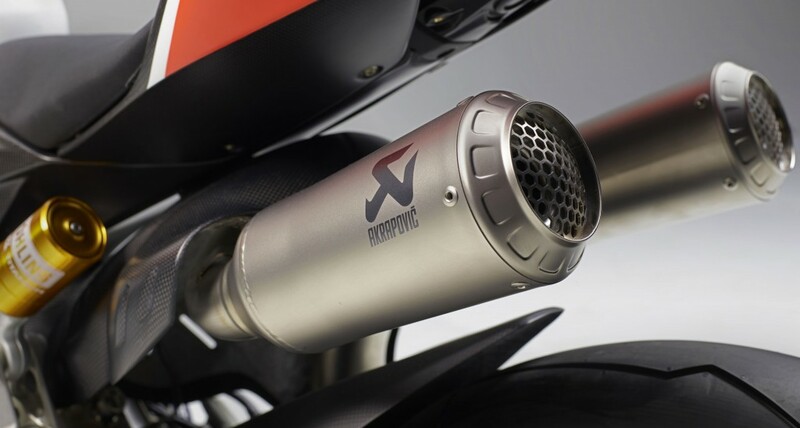 The impressive setup even has an Akrapovic race exhaust and uses titanium valves, crankshaft with tungsten inserts and some lighter inner parts. 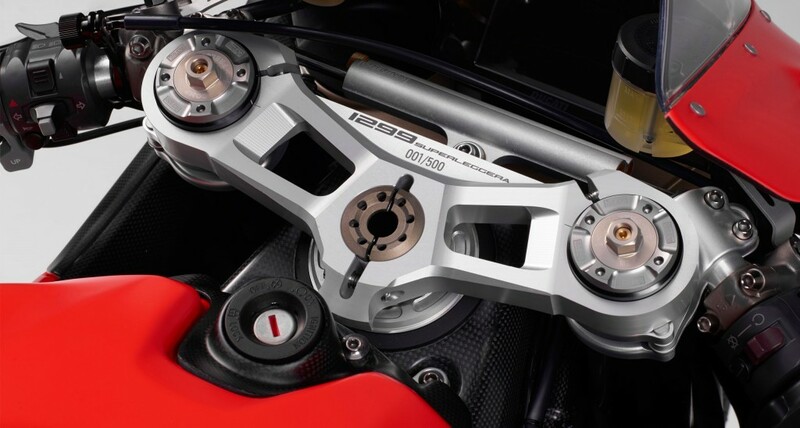 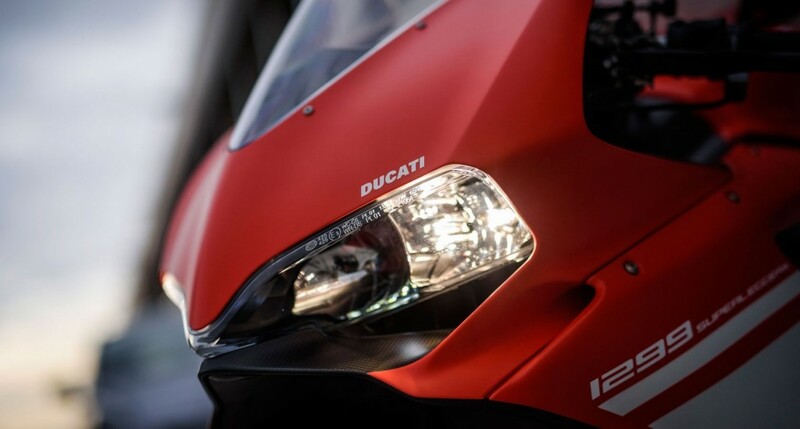 The same are provided to Panigale R while its weight is quite more than the limited edition version. 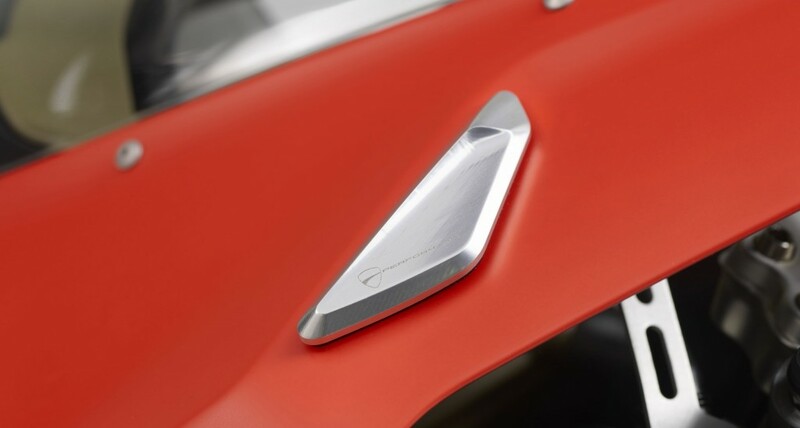 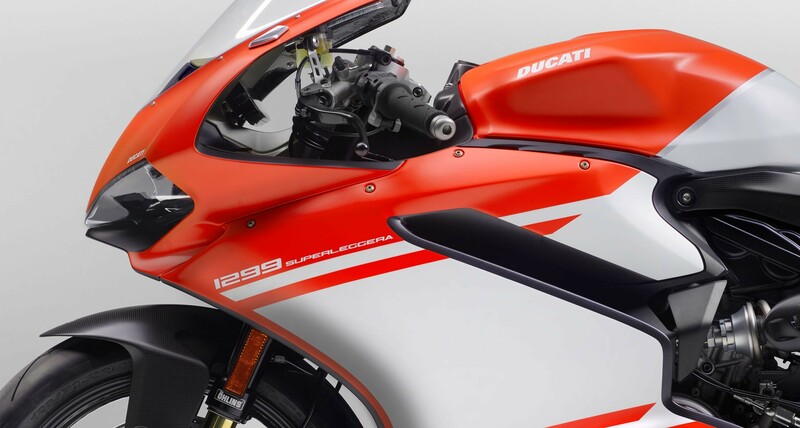 The total power output comes out to be 215 HP from the updated engine. 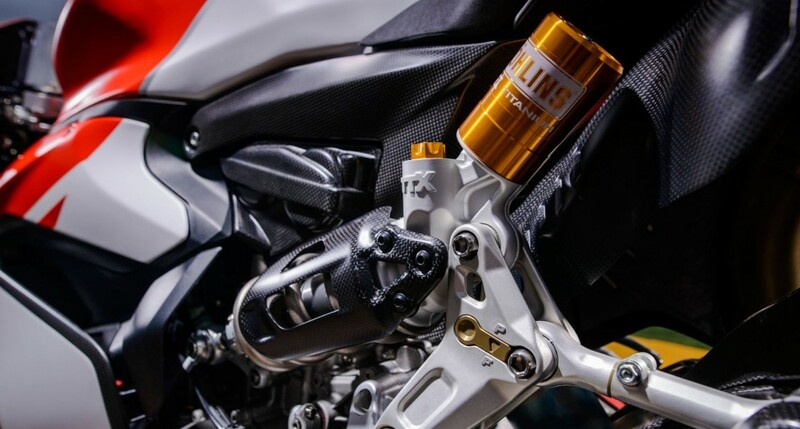 The motorcycle uses Ohlins FL963 forks and TTX36 rear shock, both of them being fully adjustable. 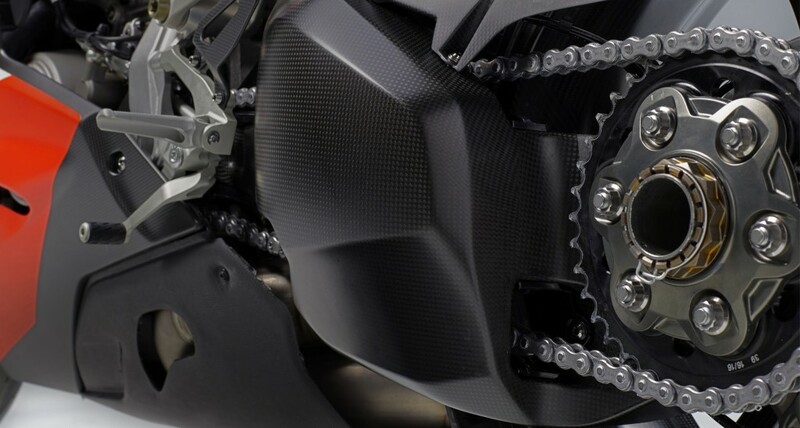 The front brake calipers are Brembo M50 with dual 330 mm disc brakes. 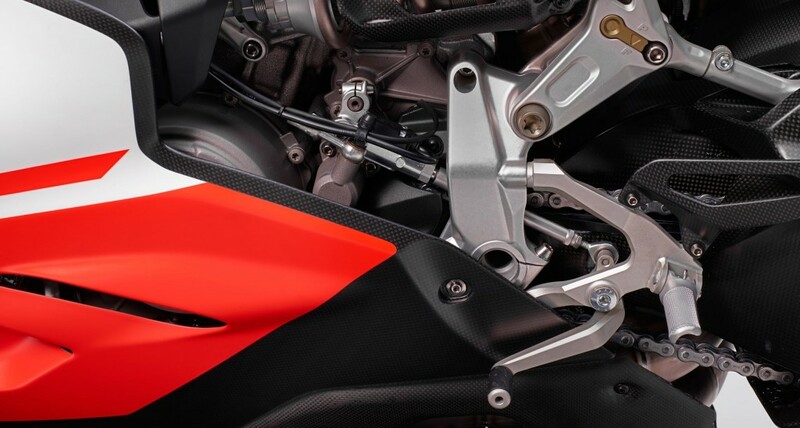 The swingarm and airbox are directly bolted to the engine in order to receive the lowest possible dry weight. 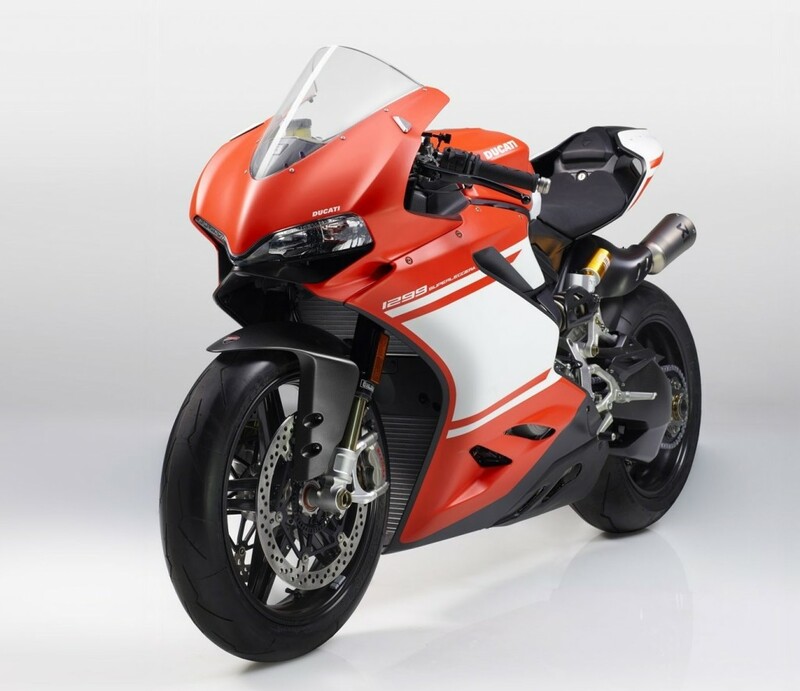 1299 Superleggera uses host of electronic features including Inertial Measurement Unit that controls the ABS and rear wheel action for the motorcycle. 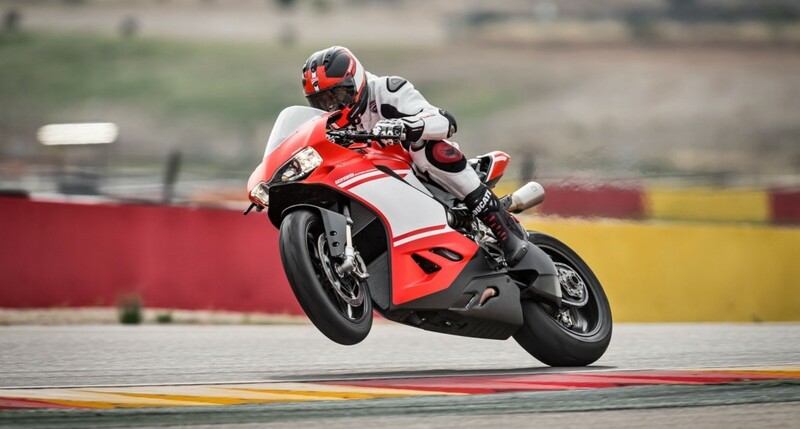 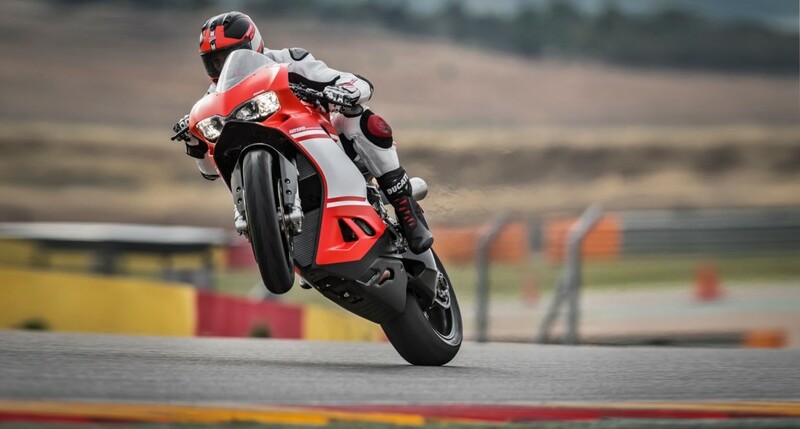 Ducati 1299 Superleggera carries slide and spin control, launch control and traction control more even better and safe driving. 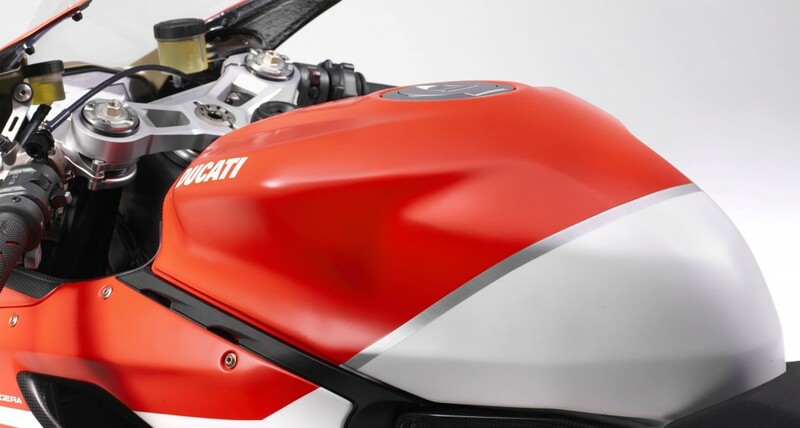 Ducati is selling the same for $80,000 in the US while only just 500 units will be produced ever. 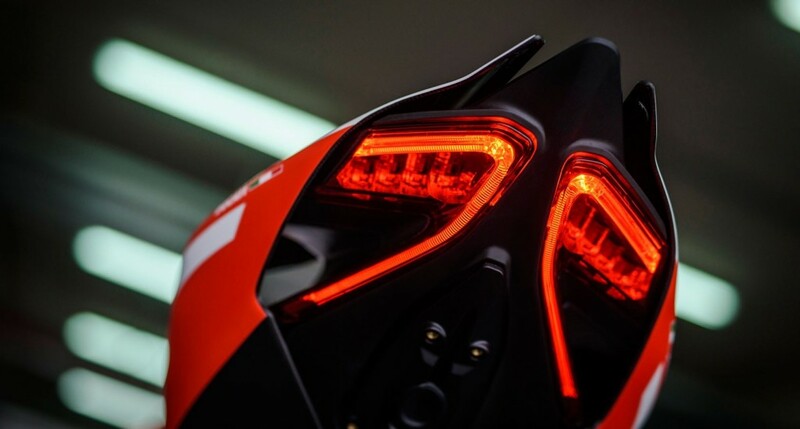 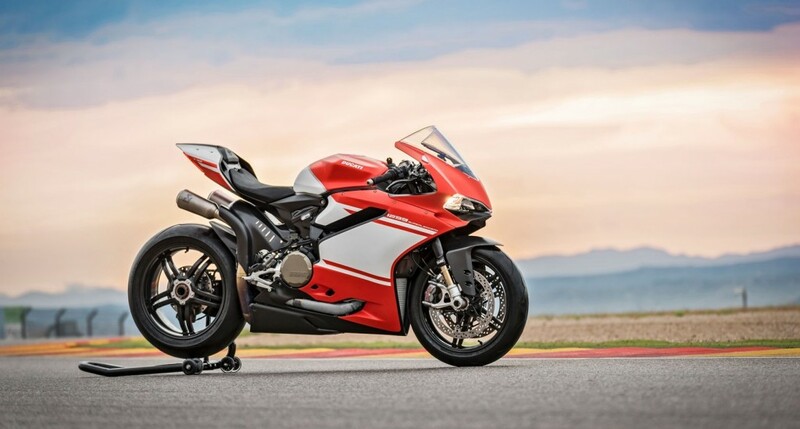 The total number of allotted units are still unknown for the 1299 Superleggera.